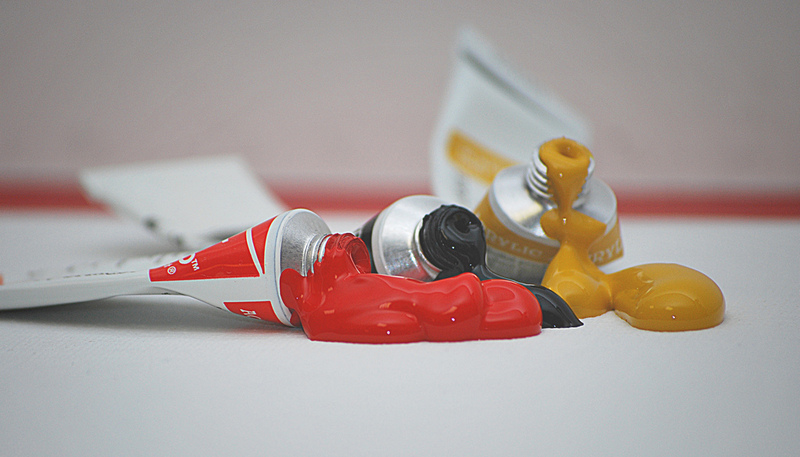 Paint, ink and coating additives: we deliver Dutch excellence! ADD Additives BV started in 2010 and is rapidly expanding throughout Europe. ADD Additives manufactures and supplies an extensive range of high quality additives for industrial coatings, decorative paints, printing inks, adhesives, sealants, plastics and building materials. All ingredients used for the production for ADD-Additives products are European sourced. The additives are manufactured at our state of the art production facility in The Netherlands. To complement the already existing additives range, ADD-Additives is investing resources into new developments. These new developments and the technical service inquiries are carried out by our highly skilled staff. ADD Additives creates and nourishes solid and long term successful relationships with their partners by providing excellent customer service, customer support and supplying high quality materials. Our extensive portfolio has allowed us to be a partner of choice for both multinational companies and small independent companies. We deliver what we say and actively engage in finding the optimal solution for your business, creating top-notch customer satisfaction and profitability. Click here to download our ADD product overview in PDF. We firmly believe that high quality products, reliable services and long-term relationships are the basis for solid, thriving businesses of our clients that strive every day to outperform their markets in order to achieve satisfied and happy users. Although our share sometimes is only half a percentage part of the composition of the end product such as industrial coatings, decorative paints, printing inks, adhesives, sealants, plastics and building materials, we make sure that all our efforts are aimed to contribute one hundred percent to leverage that success. That’s why we, as a leading company in the Netherlands, produce high end foam control, slip&leveling, dispersants and other additives out of the best European sourced raw materials according to proven European standards. Our state of the art production facility in the Netherlands is fully equipped to deliver tailor-made solutions of any kind. Furthermore, we keep on investing into research and new developments.